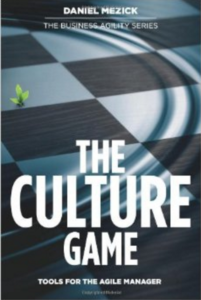 This 70 page mini-book is excerpted from the full book, The Culture Game (Freestanding Press. May, 2012) and is available through Amazon in either print or Kindle editions. This free mini-book edition introduces Tribal Learning and presents the patterns and practices that will help teams become skilled at learning as a group.